Meleika Gesa-Fatafehi is a proud Black and Pasifika teen. Her mob is from Murray (Mer) Island, from the Zagareb and Dauareb tribes. 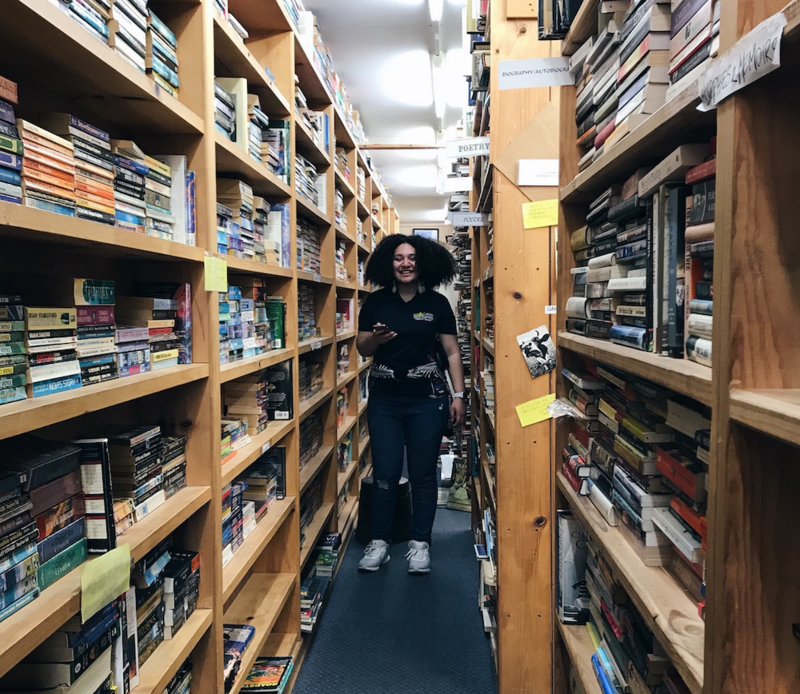 Meleika is a writer, podcaster and literature and film critic—you can find her rambling at Endless Yarning, NerdyPoC and Ruru Reads among others. She loves talking about all things nerdy, as well as decolonising spaces online and in real life. Meleika is currently a student at the University of Queensland and aspires to inspire and help her community, her people and young people.